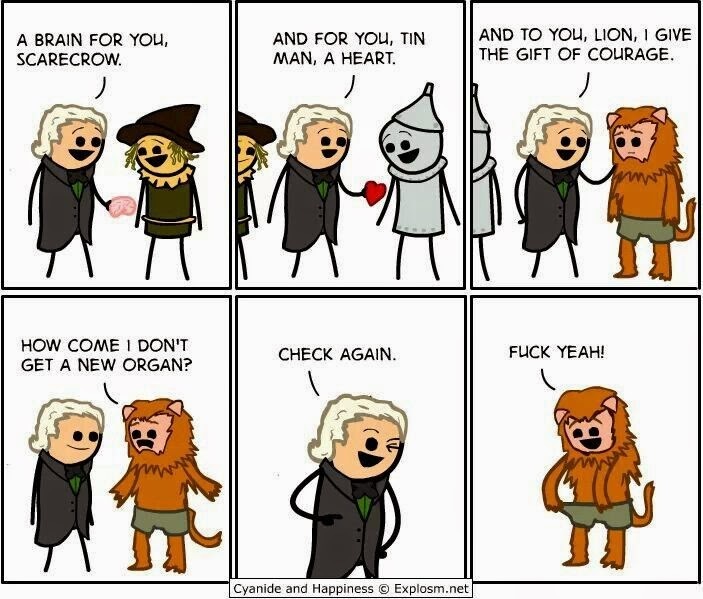 Cyanide and Happiness crack me up every time, this is the Wizard of Ox journey, happy Friday everyone. Who will lift the Premier League title? Who Can Push Manchester City the Closest? Just Kicking It. Simple theme. Theme images by MAYBAYBUTTER. Powered by Blogger.